Teenagers only account for 13 percent of licensed drivers in Canada, but they account for roughly a quarter of all road-related injuries and fatalities. Distraction is a key factor, and accounts for between 15 to 19 percent of all fatal collisions involving teen drivers, according to Parachute Canada, a charitable organization dedicated to preventing injuries and saving lives. Teaching your teen good driving skills is a conversation. And conversations need to focus on using a seatbelt, avoiding distractions and never driving while impaired. 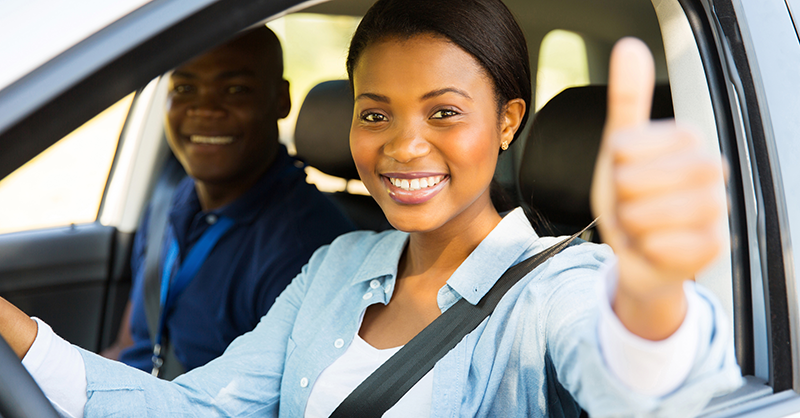 National Teen Driver Safety Week shines a light on the National Highway Traffic Safety Administration’s “5 To Drive” campaign, a list of 5 steps teen drivers can take to improve their safety on the road. The “5 To Drive” campaign, which began in 2013, focuses on using a seatbelt, avoiding distractions and the dangers of intoxicated driving. No cell phone use or texting while driving. This age group has the highest percentage of drivers distracted by phone use. No speeding. Speeding was a factor in 42 percent of the crashes that killed 15- to 20-year-old drivers in 2013. No alcohol. The minimum legal drinking age across the country is 21. However, in 2013, among 15- to 20-year-old drivers killed in crashes, 29 percent had been drinking. No driving or riding without a seat belt. In 2013, 55 percent of all 15- to 20-year-old occupants of passenger vehicles killed in crashes were unrestrained.